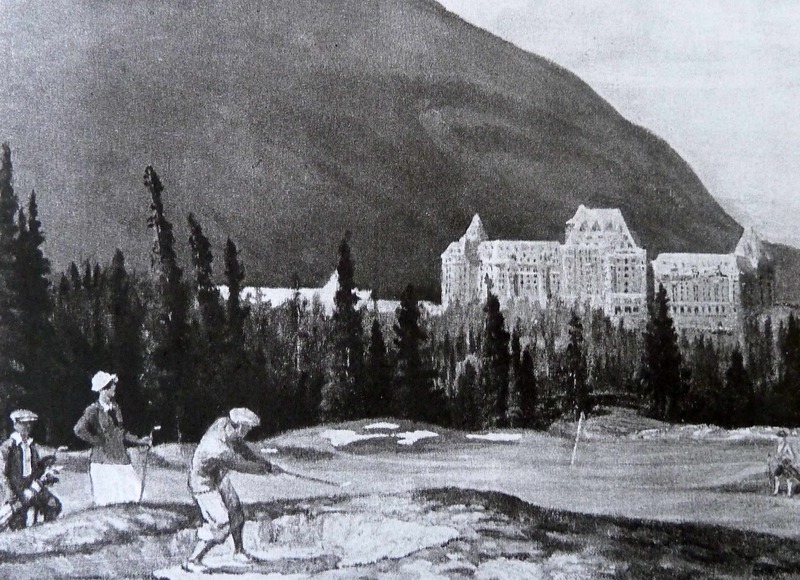 Figure 2 – “The New Golf Course at Banff” reproduction of an Adam Sherriff Scott painting of the Banff golf course from a Banff Springs Hotel tourist booklet, “Banff Golf Course,” 1929. Pamphlet Collection. Courtesy Canadian Pacific Archives. A photo blog post previewing Elizabeth’s paper for the Environments of Mobility in Canadian History Workshop. According to golfing lore, when Canadian golfer David Mulligan arrived at the St. Lambert Golf Club outside Montreal, agitated and shaking after a difficult automobile drive across badly kept roads and a wind-swept rail bridge, he made a poor first shot. His golfing buddies (whom Mulligan had driven to the course) decided to offer him an extra shot owing to his unsettling ride, giving birth to the mulligan (do-over shot) golf term. Golf and mobility are inextricably linked; different forms of mobility intersect on golfing landscapes. These include the transportation infrastructure pathways that literally moved golfers and golf tourists; the streams of design principles that shaped ideas about what constitutes a golf course; and the international commodity flows that brought together technologies and equipment from around the world in order to construct these sites. My paper, for the Environments of Mobility in Canadian History workshop, investigates two broadly conceived arenas of mobility that merged at golfing landscapes in Canada between the organized debut of golf on the North American continent, in 1873, and the end of the Second World War, when post-war economic and technological changes significantly altered the game and its physical landscape. The first mobility, explored under the heading “Getting to the Course,” considers the push/pull relationship between transportation technologies and golf course location. Briefly, golfing landscapes relied on different modes of transportation (carriages, trolleys, trains, and automobiles) to connect members with their playing fields (first on city outskirts and then at tourist destinations). Yet, these landscapes also had to be—or appear to be—at a distance from such technologies and their (sub) urban associations in order to maintain their meaning. I provide a general nation-wide survey, and I also use case studies of the Toronto Golf Club and the birth of golf tourism in the Canadian Rockies as core examples of the relationship between transportation methods and golf landscape development in Canada. The second mobility, explored in the section “Playing the Course,” considers how golfing landscapes, as part of a shared experience imbued with specific meaning, linked several types of mobility. Returning to my case studies, I highlight how golf courses, as constructed physical landscapes built as a result of international networks of design ideas (aesthetic and strategic) and products (like turf grass seed), literally shaped people’s movement through a physical environment. This particular experience of nature and sport also infused new elements into the definitions of Canadian resort tourism during the first half of the twentieth century. 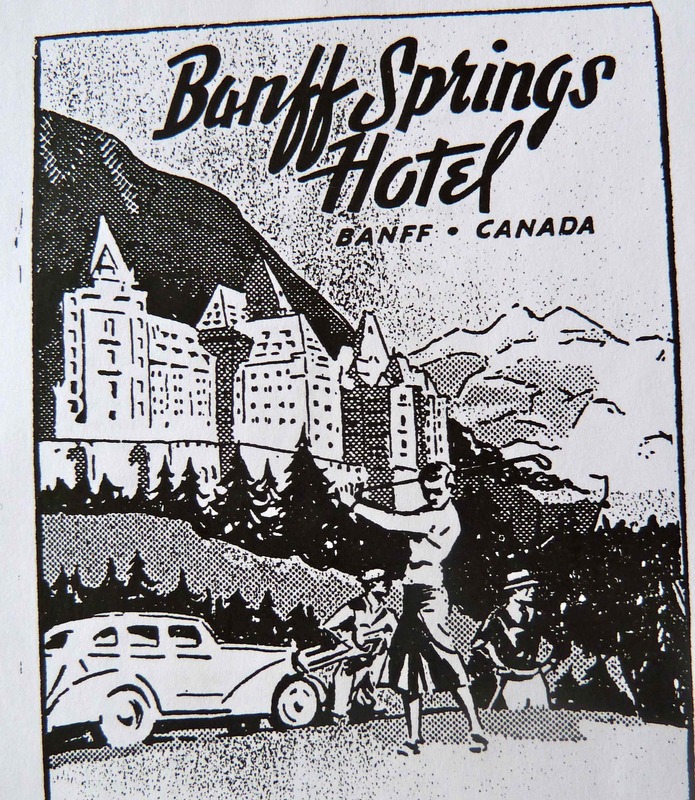 Figure 1 – Cover page of Banff Springs Hotel booklet for golf and swimming facilities. Pre-1949. Pamphlet Collection. Courtesy Canadian Pacific Archives.